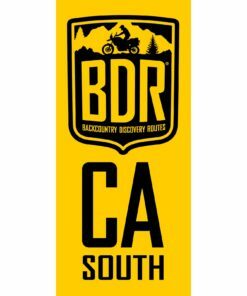 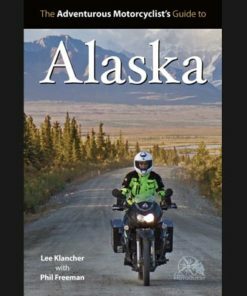 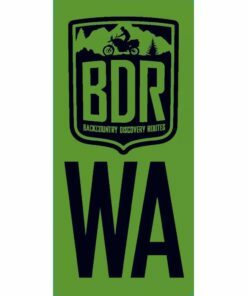 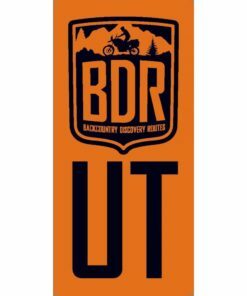 What better way to show your support of the Backcountry Discovery Routes project than putting this stylish decal on your helmet or motorcycle panniers. 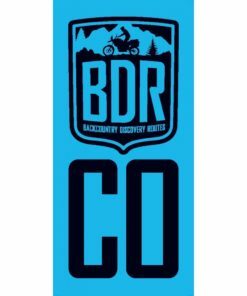 The stickers are made from high-quality, UV resistant vinyl. 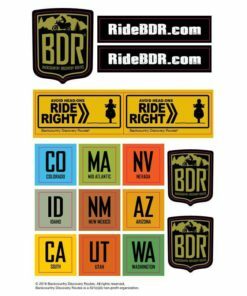 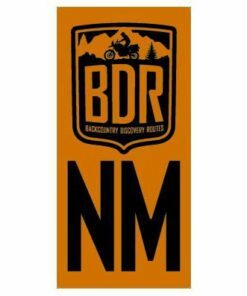 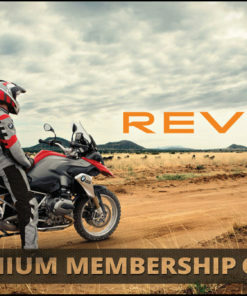 You can even purchase additional stickers of each route as they become available to show that you completed that BDR.